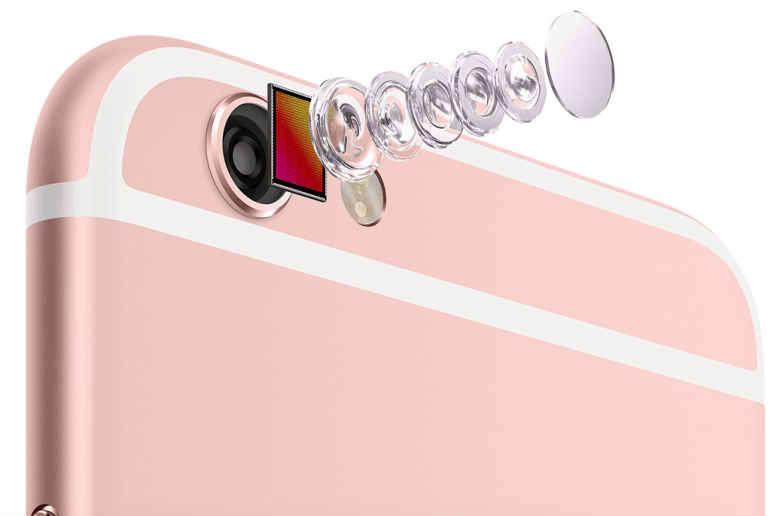 iPhone 6s gets the biggest iSight upgrade yet. Taking away 30 percent of Largan’s orders isn’t the same as switching manufacturers altogether, of course, but it’s still enough to wreak havoc with a manufacturer banking on receiving orders for at least the next year. Market watchers claim that Largan’s revenues for September will be negatively affected by the loss of any iPhone 6s orders, and suggest that the company have difficulty achieving further growth as a result. As we saw when GT Advanced Technologies revealed Apple’s one-sided terms for manufacturers, life as an Apple supplier can sometimes be tough. But when you’re in a market in which other companies would do virtually anything to get a piece of the iPhone action, you’re not exactly in the best position to dictate terms. Them’s the breaks, as I’ve heard it said.